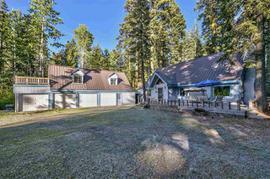 Would you like to hear my opinion about 13031 Ritz-Carlton Highlands Dr, Truckee, CA 96161, the good, the bad, and the ugly for this property? Shoot me an email, and as Paul Harvey said, "and now you know the rest of the story." I pride myself in being honest and frank and doing right by people. No fluff, honest pros and cons from a down-to-earth guy with over 20 years of experience. 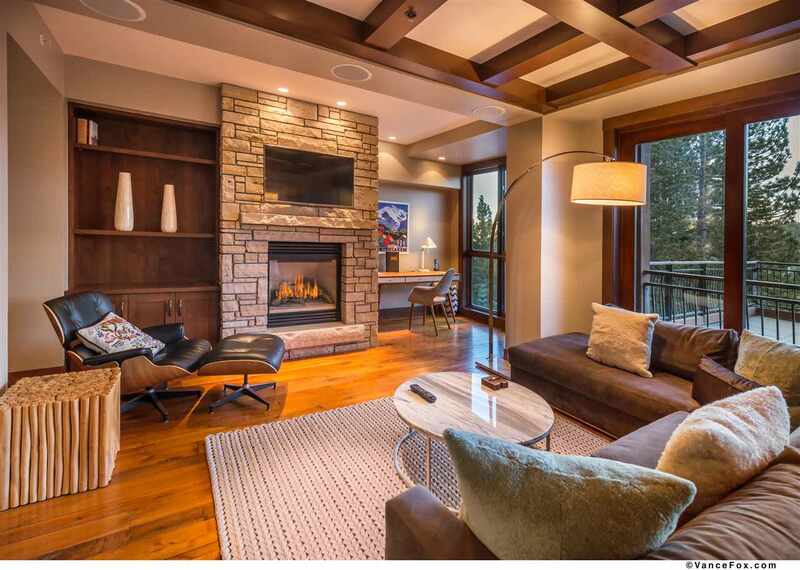 The property at 13031 Ritz-Carlton Highlands Dr, Truckee, CA 96161 is located within in the city of Truckee and the NORTHSTAR MOUNTAINSIDE-7NS subdivision. 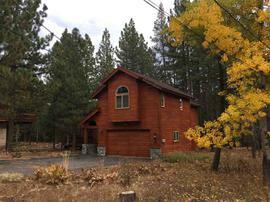 The property was built in 2009 and offers 3 bedrooms 3 bathrooms and 1907 square feet. 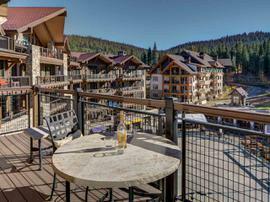 The Condominium/Townhouse at 13031 Ritz-Carlton Highlands Dr, Truckee, CA 96161 is roughly 7.35 miles from Squaw Valley Ski Resort, 0.53 miles from Northstar Ski Resort, 6.36 miles from Truckee, and 8.66 miles from Tahoe City. 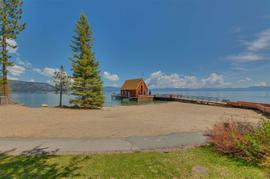 Here's a rare opportunity to own in the actual Ritz-Carlton, Lake Tahoe. 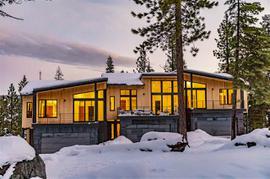 Nowhere in Tahoe offers more luxurious convenience than this sophisticated designer furnished residence. 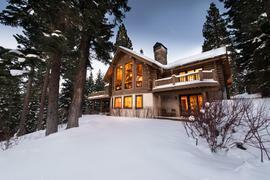 Wake up mornings, check ski conditions out your windows, descend to your choice of restaurants for breakfast. 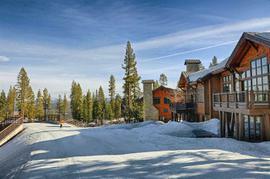 The valet will have your skis waiting on the snow for you. Ski home to the heated pool and hot tubs, get a massage, order room service for dinner.The ladies and gentlemen of the Ritz-Carlton will anticipate your every need.